In the modern world, angels can often seem to be no more than a symbol, but in the Middle Ages men and women thought differently. Some offered prayers intended to secure the angelic assistance for the living and the dead; others erected stone monuments carved with images of winged figures; and still others made angels the subject of poetic endeavour and theological scholarship. This wealth of material has never been fully explored, and was once dismissed as the detritus of a superstitious age. 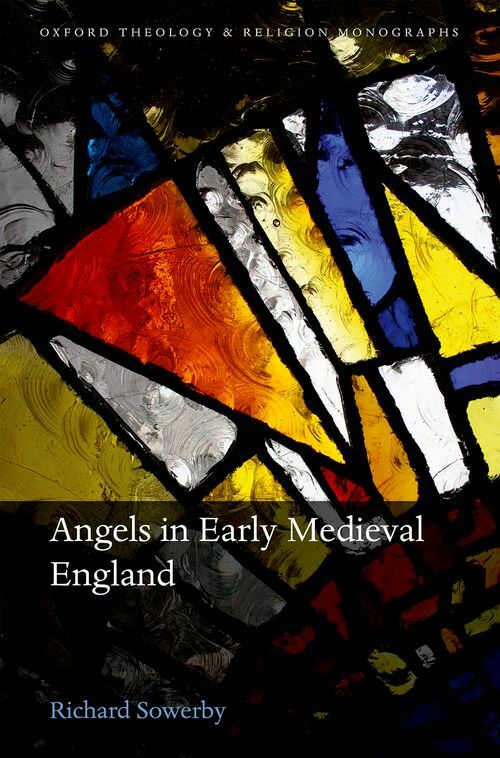 Angels in Early Medieval England offers a different perspective, by using angels as a prism through which to study the changing religious culture of an unfamiliar age. Focusing on one corner of medieval Europe which produced an abundance of material relating to angels, Richard Sowerby investigates the way that ancient beliefs about angels were preserved and adapted in England during the Anglo-Saxon period. Between the sixth century and the eleventh, the convictions of Anglo-Saxon men and women about the world of the spirits underwent a gradual transformation. This book is the first to explore that transformation, and to show the ways in which the Anglo-Saxons tried to reconcile their religious inheritance with their own perspectives about the world, human nature, and God. Richard Sowerby is Lecturer in Early Medieval Insular History at the University of Edinburgh.